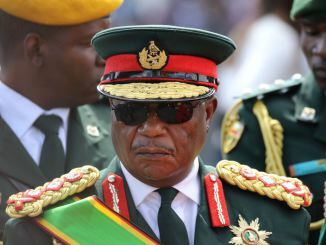 Vice president Constantino Chiwenga has been reportedly rushed to hospital amid a deteriorating health over an undisclosed ailment. 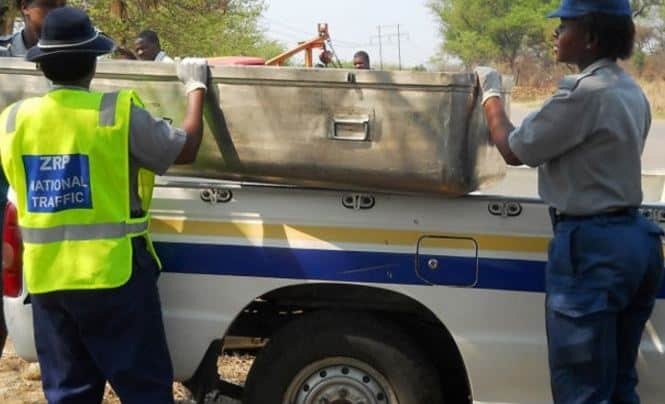 Norton Member of Parliament Temba Mliswa posted on social media today wishing the VP a speed recovery together with Foreign Affairs Minister Sibusiso Moyo who was airlifted to South Africa after his health also deteriorated while at a health institution in Harare. “I pray for Healing Mercies to cover our leaders VP Chiwenga & @MinisterSBMoyoMay they both have speedy recoveries,” posted Mliswa on his twitter account midday Monday. Chiwenga showed up in politburo meeting last week where he looked fit after similar rumours of his illness had been reported by Daily News.